Integrating and amplifying the voice of vessel owners in advocating for the sustainable management of tuna fisheries. Since 2008, WWF has been successful in helping to organize the tuna industry around a set of common objectives to improve fishery management and conservation with an end goal of all tuna fishing being sustainable as measured by the Marine Stewardship Council (MSC) standard. Our progress to date includes creating a framework for change that can now be used to expand and scale efforts to use market leverage to accelerate tuna sustainability. No single vessel, country, or organization working to manage tropical tuna populations can achieve sustainable fishing independently. Increasing collaboration to include and amplify the voices of responsible vessel owners increases our collective ability to effectively influence change through RFMOs. Uniting purse seine fleets engaging in FIPs generates consistent, continuous calls for action from the catching, processing, and trading sectors in the Atlantic, Indian, and Pacific Oceans. 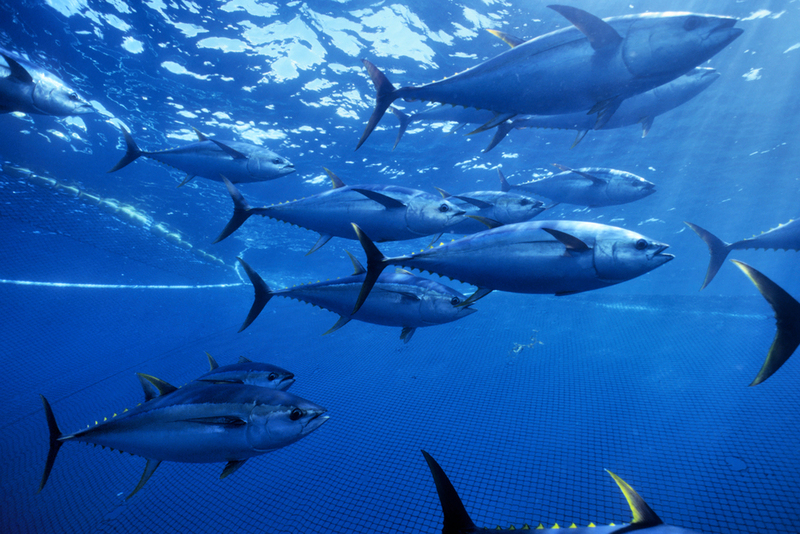 This work builds on existing momentum in tuna conservation and can expedite further progress. 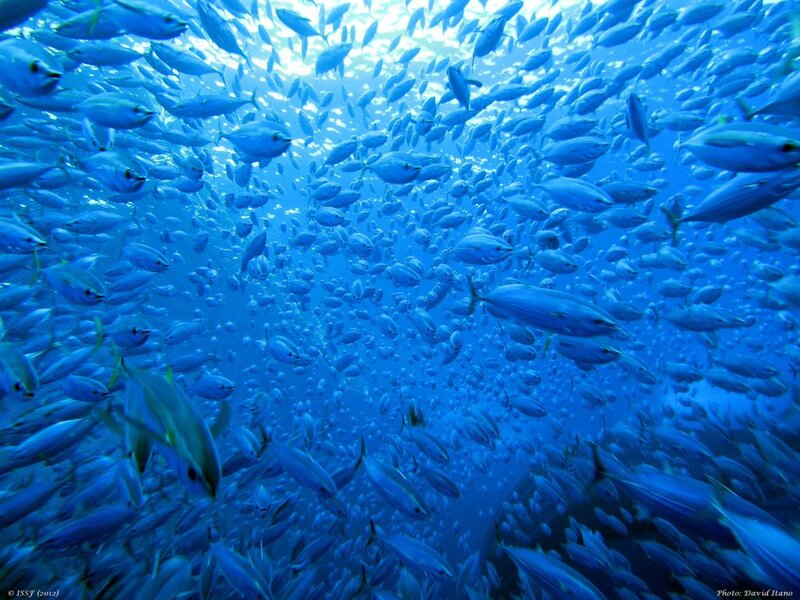 An existing pre-competitive collaborative effort dedicated to tuna sustainability engages processors and traders through the International Seafood Sustainability Foundation (ISSF). ISSF participants represent over 75% of the global market for canned tuna. WWF's sustainable tuna procurement guidelines for companies in the seafood value chain call for sourcing sustainable MSC-certified tuna where available and then from ISSF participating companies that buy from vessels actively engaged in improvement projects. This collaboration will align the incentives between vessel-owning companies and ISSF participants to ensure vessels harvesting tuna ultimately meet the MSC sustainability standards. Three major tuna purse seine fishery improvement projects (FIPs) are already launched and representing 120 vessels. A fourth is in development and will include an additional estimated 40 vessels. There were 575 vessels listed on the PVR at the end of 2016, and this pre-competitive collaboration now represents 28% of that list through FIPs in implementation and development. This alliance works through existing FIPs that are active and up-to-date on fisheryprogress.org. Each project in implementation can be found on the website including how the fishery scores against the MSC performance indicators as well as the progress achieved against the action plan to date.